The Mentoring Program was designed by the Youth, Educators, & Storytellers Alliance! (YES!) 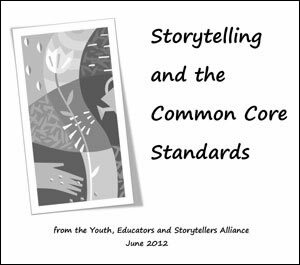 SIG to meet the needs of individuals wanting to learn how to use storytelling in their work with youth and in educational settings. There are three levels to the mentoring program, and you may choose one or all of the levels. The YES! 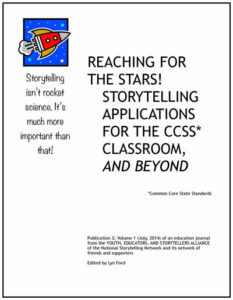 SIG offers a one-day Pre-Conference Workshop prior to the annual National Storytelling Conference each July. The YES! 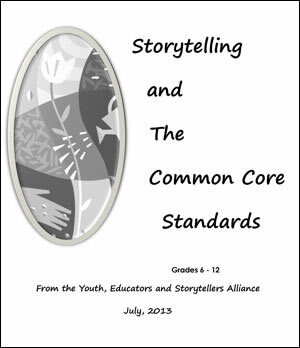 SIG is the conduit to connect those who are looking for help using storytelling in their work with youth and in educational settings with others who are willing to volunteer to mentor those seeking that advice for a limited time. This mentorship program provides a means for that connection. It is up to the mentee to contact whichever mentor they would like to work with and then all further communications are between the mentee and the mentor. The YES! SIG is not held responsible for anything other than providing this contact information. The YES! SIG coordinator of the program will periodically obtain feedback through mentor and mentee feedback forms that will be completed at the end of the mentorship. The information on the feedback forms will be confidential and only shared with Board Members in blind assessments. The program coordinator will communicate with the mentors by email at least 4 times a year.